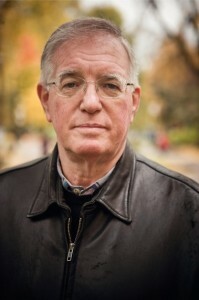 Phillip Margolin graduated from the New York University School of Law School and worked for many years as a criminal defense attorney, a profession inspired by his having read the Perry Mason novels. An Edgar-nominated novelist (even while working as an attorney), he became a full-time writer in 1996. He is well-known for his short stories; the Amanda Jaffe and Brad Miller series; and for his many standalone novels. In Woman with a Gun, an aspiring novelist, Stacey Kim, is mesmerized by a photograph at New York’s Museum of Modern Art. The image captures Stacy’s imagination and raises compelling questions in her mind. Obsessed with finding answers, Stacey learns the woman in the photograph was suspected of having killed her millionaire husband on their wedding night, but the ten-year old murder remains unsolved. Stacy decides to explore this mystery as fodder for her novel. Testifying in court can be a trying experience for an expert witness, whether you’re a forensic pathologist, engineer or psychiatrist. 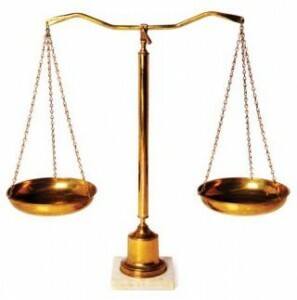 Early in my career, I was asked by a defense attorney to evaluate a plaintiff in a lawsuit. He was a 30 year old man, who, while walking across the lobby of an office building, slipped on a freshly waxed floor and fractured an ankle. The physical injury was indisputable and was caused by the accident. I was certain the plaintiff would be claiming a consequential depression as being causally-related to the fall.